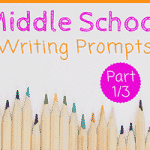 New Expository Writing Prompts That Help 4th Graders Prepare for Middle School— As students get older, teachers expect their writing to grow in both substance and in form. 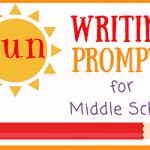 Fourth grade students who are preparing for middle school should write better sentences, paragraphs with clear ideas and a linear structure, and stories or essays that are informative and interesting. 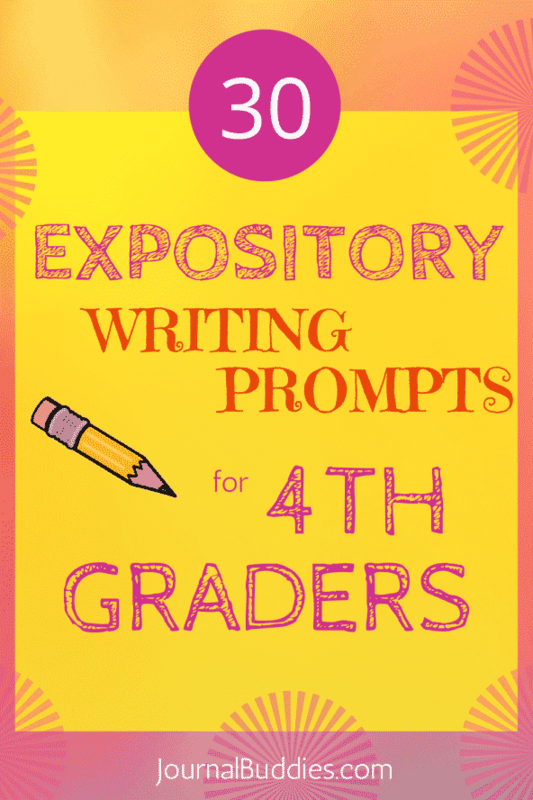 Identifying key details and learning how to describe the people and places they’re writing about are essential parts of this growth—and the best way to practice them is through the act of expository writing. 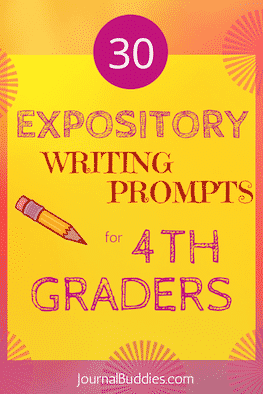 Expository writing seeks to define, describe, or explain a topic—and it’s a clear and easy way for students to practice their writing skills and to get better at introducing and exploring a given subject. 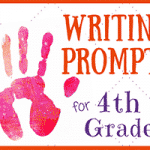 In these new expository writing prompts for 4th graders, students will seek to define, describe, and explain topics related to their upcoming time in middle school. 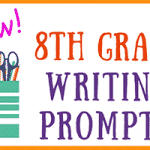 Use these 30 new expository writing prompts to help students better prepare for the academic rigors of the next step ahead of them—while also reflecting on the emotional challenges and new experiences that await them in middle school. Describe how “changing classes” in middle school with different teachers and classrooms for each class will differ from the way you experience an average school day now. With more students and more classrooms, you may or may not have classes with your friends when you enter middle school. Explain some things you can do when most of your friends are in classes other than yours. 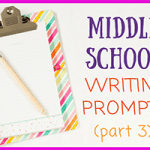 Describe some things that you can do if you don’t like one of your middle school teachers. Define “peer pressure” and explain ways it can be both a positive and negative influence in your life. Using a map or floor plan of your new middle school, describe how you might get around to your classes, lunchroom, lockers, etc. Explain several reasons that a uniform might be more convenient for students than choosing their own clothes. Describe how you would deal with a good friend who is angry with you. 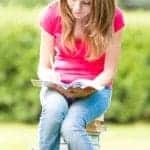 Describe the best ways to maintain good grades in middle school. Explain what a “homework buddy” is and why having one could be helpful. Define what it means to work independently and describe ways you think you could work more independently in middle school. Explain why making eye contact as both a listener and a speaker is important. Think of something about middle school that makes you nervous. Describe how you feel and what you think the experience will be like. Define several qualities that make someone a good leader, and explain how you can work to better embody those principles. Describe several things you would look for in your ideal high school. Explain how middle school will be different from elementary school. Which aspects are you most excited about? Define what qualities make someone a good student. Do you consider yourself a good student? Why or why not? Explain what you would do if a teacher gave you an assignment you didn’t understand. Think of something new you will experience in middle school that you’ve never experienced before. Describe what you think it will be like. Describe several of the new responsibilities you’ll have when you enter middle school.